L'Estartit is in the province of Girona in Spain's Catalonia region. 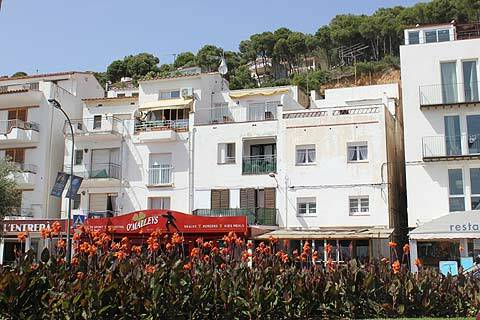 It is a pleasant seaside resort at the southern end of the Bay of Roses on the Costa Brava coast. L'Estartit is a fairly popular resort with families and there are a few big camp sites nearby. 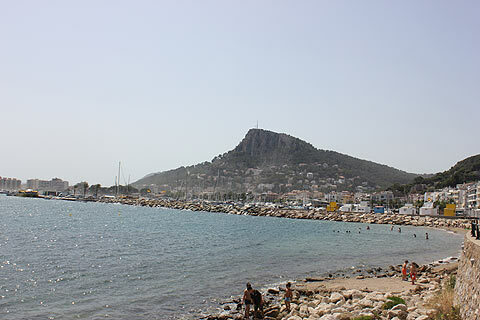 Its beaches are sandy and look out on the Illes Medes to which you can do a boat trip from L'Estartit's harbour area. The Illes Medes are now a protected nature reserve and home to a large colony of herring gulls. 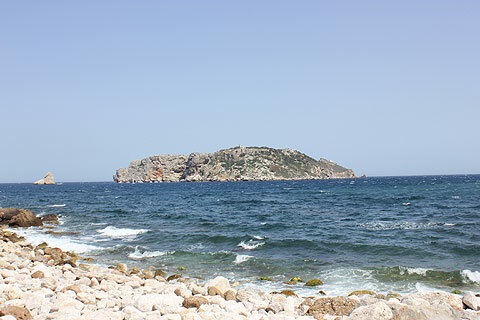 The water surrounding the Illes Medes are also part of the protected area and diving here is very popular. Indeed this is probably the best spot on the Catalunian coast and you have a chance of seeing large rays and octopus whilst diving. As well as diving or snorkling you can admire the sea-life with a trip on a glass-bottomed boat. Along the sea-front and into the centre town are a good selection of bars and restaurants, generally getting more up-market as you head towards the port area. 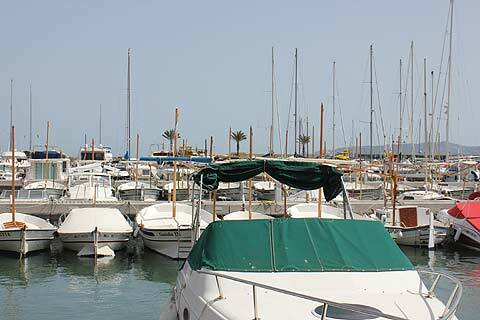 L'Estartit has a large and well-equiped marina and the marina is full of large and small sailing boats. 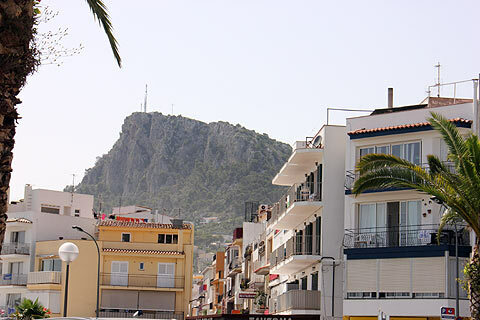 The town has the excellent backdrop of the Roca Maura mountain and if its not too hot there is a nice walk up to the top from where you get some great views over the town and the coast. L'Estartit has a 'Festival of the Giants' in mid July with a parade of 'giants'. Also in the bay of Roses are Empuries with its Roman and Greek ruins and the popular resort of Roses. 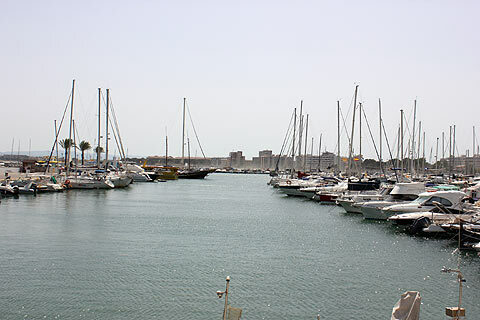 Also Empuriabrava which is a huge marina and a resort which is particularly good for watersports. Neighbouring Torroella de Montgri has an International Music Festival in the summer, though its Gothic-Renaissance square is worth a look anytime.